Coffee is one of the world’s most consumed drinks with over 1400 million cups of coffee drunk around the world each day. It is one of the most traded commodities in the world and it’s name ‘coffee’ originates from the Arabic word ‘kaweh’ meaning strength or vigor. This Café Vienna Fragrance Oil, just like your favorite caffeine addiction, is a brilliant delight. It has coffee notes with the sweet nuances of caramel and brown sugar. 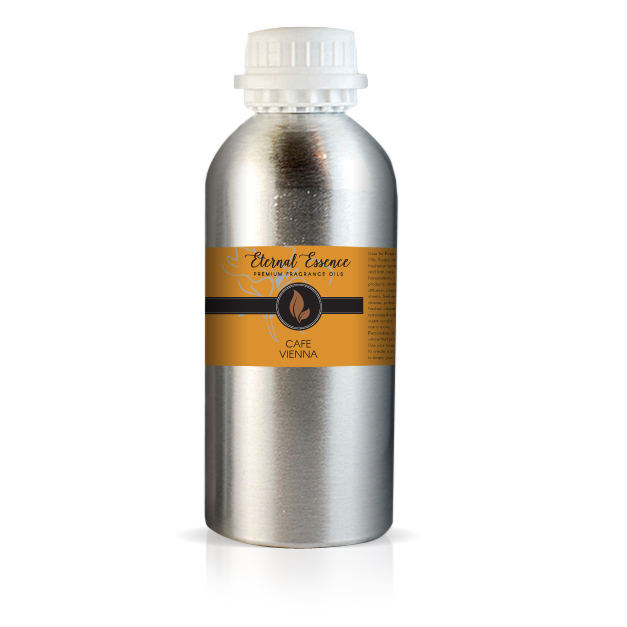 This Café Vienna Fragrance Oil, just like your favorite caffeine addiction, is a brilliant delight. It has coffee notes with the sweet nuances of caramel and brown sugar.